The Podium Finish - Was Bristol Empty or Was It a Matter of Perspective? 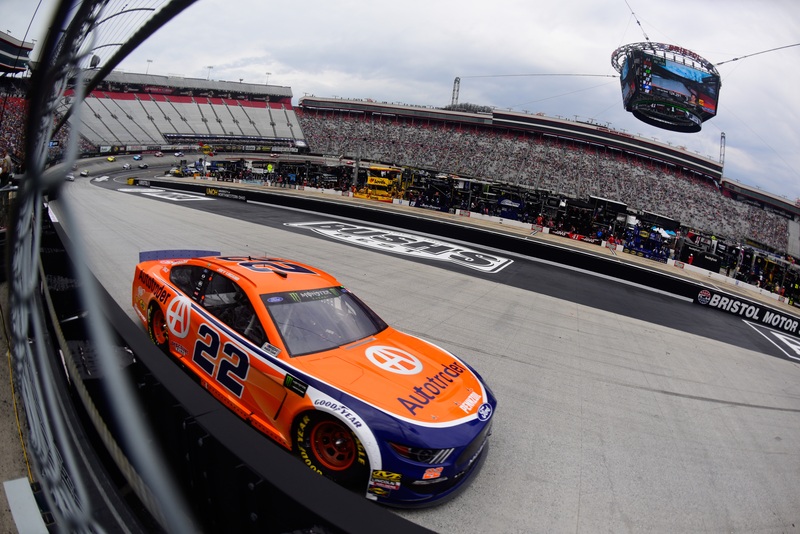 Home / Monster Energy NASCAR Cup Series / Was Bristol Empty or Was It a Matter of Perspective? Was Bristol Empty or Was It a Matter of Perspective? The NASCAR fan base can be a fickle bunch as they stand steadfast on opinions, particularly with Sunday’s race at Bristol. Nothing can prove this point as much as their reasoning for not going to races. Twitter, Facebook and Reddit were filled with fans saying how embarrassing it was to see all of the empty seats at Bristol. My question is this – why? Why is there such an insistent urge to throw such hostility at the sport and a racetrack that has always produced great racing? The focus on empty seats at racetracks is incomprehensible. Yes, there were a lot of empty seats at Bristol. But, they announced the seating arrangement over a month ago. Sure, they were changing some things, seating-wise. Was it a sellout? Not by a long shot, but the spring Bristol race has often been an up and down race with attendance. When it comes to racing at Bristol, the night race has been the most attended. Now, with that said, there are not many races that are sold out. Let’s take the fact that it was a great overall race out of the discussion for the moment. You really needed to find something else to do. In this case, seat watching would become a possible alternative, so let’s ask a few questions. First, where are the people? Well, that could come down to multiple reasons. There was a chance of rain. That’s always a deterrent. How about hotel prices? Clint Bowyer got people wound tight on Twitter with his post about prices around the track. Certainly, $300 per night for a hotel room is a bit out of anyone’s budget. But, this comes down to supply and demand. Bristol is not a thriving metropolitan area. Now, with that said, there were fans that stayed less than an hour from the track and paid normal hotel prices. So, that reasoning goes out the window. The economy? Well, everyone has to work. So, a little more budget work is required. Gas prices? Well, hate to say it, but just 10 years ago, gas prices were, on average, $2.60 a gallon. Right now, it’s $2.50 a gallon. Is it cheap? Not at all. The other big reason I’ve heard why stands aren’t full is that NASCAR constantly changes the rules. OK, are there more rules today? Well, of course. Technology has changed, so the sport has to curb the people that try to manipulate that. But, do they change the rules as much as they use to? That is a hard no! 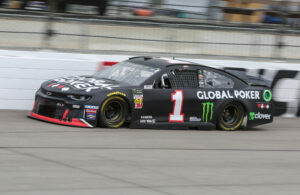 NASCAR has made a point over the last several years to not make rule changes through the year because fans didn’t like the change. In fact, it used to be a common occurrence that the teams would show up to the track and receive a rules addendum. Cut a little spoiler here, add a little weight there. Now, they don’t do that any more. That was how things worked during the “heydays” of the sport. The times that fans, now say were so great. So, if anything, the arguments are almost counter-intuitive. If we look around at all sports, the number of fans that show up to an event are way down compared to what we’ve seen in the past. There are many reasons, but the fact remains the same. The on track/field action is still fun to watch if you allow yourself to not get drawn in to the negative and things you can not change. NASCAR can put anywhere between 44,000 people in the seats at Martinsville up to the mammoth 235,000 at Indianapolis Motor Speedway. With that in mind, let’s talk numbers. The largest non-motorsports venue for capacity is The May Day Stadium in North Korea at 114,000. Now, compare that to the world’s largest motorsports arena, Indianapolis Motor Speedway, at just over 257,000 seating capacity. In fact, motorsports venues hold twelve of the top-20 world’s largest sports venues. Six of those are run on the Monster Energy NASCAR Cup Series schedule. On that note, Texas Motor Speedway is eighth in the world. So, let’s think about this. Motorsports venues can hold enough fans to fill five of the biggest baseball stadiums in one event. That is beyond a mammoth number! Now, if you take one of those stadiums, fill them up, and place that number in to race track, it’s going to look empty. However, the perspective has to be at the huge number that is there. NASCAR has overbuilt due to the supply and demand of the 1990’s. There is no question about that. Fans have to look past the empty seats because even half of 162,000 seats is still a ton of people. What you see isn’t always real. Perception and reality are two different things. Focus on matter at hand that there are still more people showing up to a NASCAR race than even the Super Bowl. Dirt tracks around the country are often getting more fans than a regular NFL Sunday afternoon game gets. Motorsports is an attractive entity and fans still show up to watch a great race. This was evident during last Sunday afternoon’s race at Bristol. It doesn’t matter if it was thirty, forty, or even fifty thousand people. That would leave Martinsville at standing room only! If it races, I'll write about it, talk about it or shoot it with a camera. I began pursuing a career in motorsports journalism immediately after attending college at Kent State University. 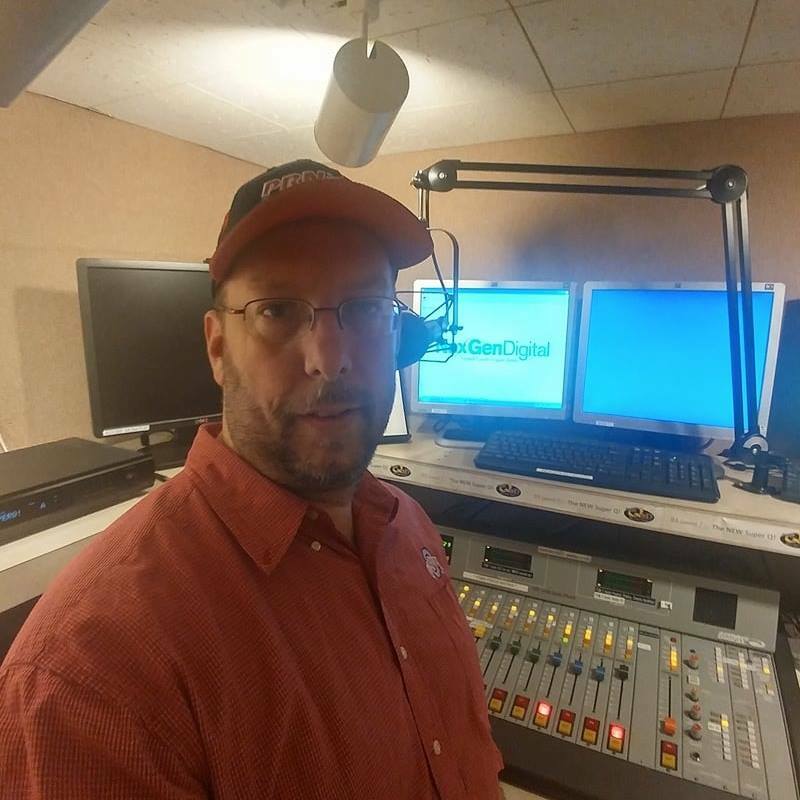 I have hosted multiple Motorsports talk shows, worked in Country Music radio, and now i spend every day on the air in the morning with 1300 and 100.9 WMVO and in the afternoons watching the roadways around Central Ohio for 93.7 WQIO. 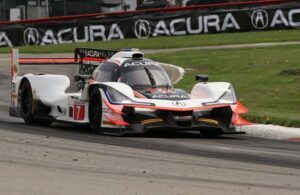 The excitement and the fans make everything I put out there worth while, it's been an exciting 15 years having covered everything from the Daytona 500 to the Rolex 24 and you can find me at pretty much any event run at Mid-Ohio Sports Car Course. What I like to bring is a look behind the scenes, a look at what and who makes the sport grow. From the guy that welds pieces back at the shop to the host in the tv booth. Everyone has a story and I like to tell it. My main focus here at TPF is looking at the men and women behind the microphone and cameras. My life long goal is to become a member of MRN or PRN Radio and bring the races to you. 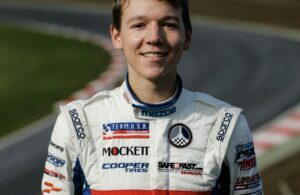 I hope that what I share now is enjoyable and gives you a unique look in to the world of motorsports.